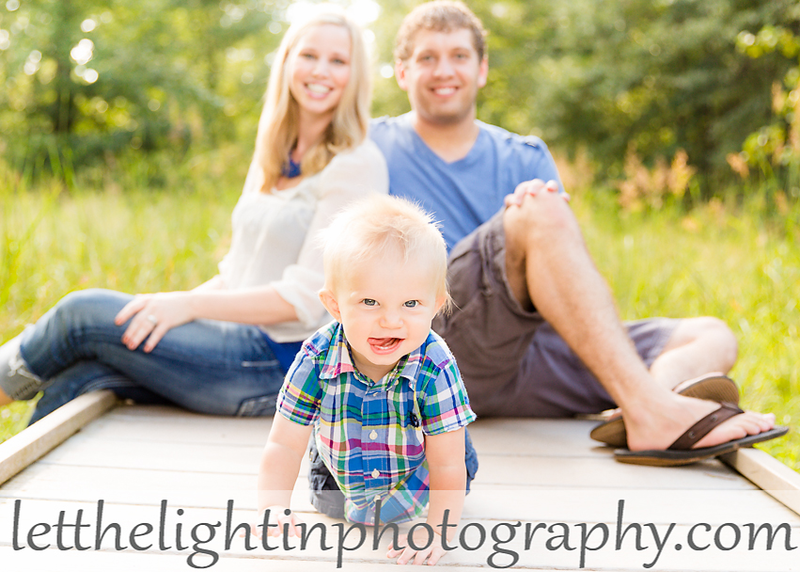 This little guy stole the show during our family session! He is so cute and was so good! It’s easy to see why he is center frame in these family portraits. We had so much fun taking these and he was game for anything!! We met at the Stone Bridge in Manassas VA to stay in the shade on a very bright and warm evening.